It’s a disease feared throughout the world, recently named the second-leading cause of death on a global scale, according to the Mayo Clinic. Cancer is severely debilitating, and when it takes root in a specific part of the body, it rapidly destroys energy and well-being for the sufferer. Luckily, there is constant research into how to best fight and cure this disease, and today sees survival rates picking up for many types of cancer. 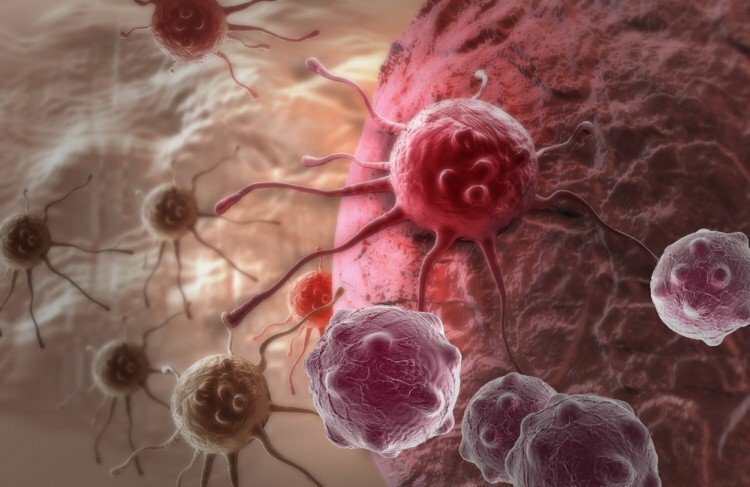 One of the most recent studies looked at how to change the inherent nature of the cancer cells. Scientists at the University of Basel in Switzerland succeeded in not only preventing cancer cells from spreading, but also changing their make-up for good. They transformed the cancerous cells into fat cells, thereby stopping their uncontrollable dividing and preventing further metastasis. During the process of metastasis – when cancer cells leave the main tumour growth site and travel to grow in other parts of the body – there is a period during which the cancerous cells can temporarily be found in an immature state, almost in the same manner as stem cells. This is known as the epithelial-mesenchymal transition or EMT, and during this period of changing, it is possible to administer various types of changes to the cancer cells, as they are highly adaptable. 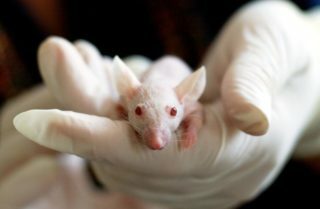 The researchers started by transplanting human breast cancer cells into female mice, following with a treatment of two FDA-approved drugs to the mice, namely rosiglatizone (which is used to treat Type II diabetes) and trimetinib. While rosiglitazone has the ability to induce the conversion of stem cells into fat cells, trimetinib is an anti-cancer drug that prevents cancer cells from spreading and growing. When the mice were treated with a cocktail dosage of these two drugs during the EMT period, the results indicated that some of the the breast cancer cells – those breaking away from the main tumour site during metastasis – were driven into becoming harmless fat cells, instead of traveling to grow in other parts of the body. Moreover, the combination of rosiglitazone and trimetinib halted further metastasis and prevented the growth of the main tumour. The results were published in a paper in the journal Cancer Cells. Read more about the study here. We all undergo a certain level of cellular mutation due to environmental and genetic factors. Dr Georgia Demetriou, an oncologist at the Wits Donald Gordon Medical Centre explains that the older you are, the more time your cells have had to undergo exposure to environmental risk factors that cause mutations. It is also more likely that they have passed these on to other cells. This increases your risk of cancer. Click on the link to find out everything you need to know about the prevention and screening for cancer.